New “Let the Memories Begin” welcome sign and banners greet you as you enter the Magic Kingdom turnstiles! You’re taking the “scenic route” through the Haunted Cemetery in this detailed tour of the newly enhanced graveyard. Linger on the menacing, marble busts that wait for you at the entrance. This interactive queue features the sea captain’s tomb (watch out for his sneeze, you may get wet! ), and a crypt where you use your hands to create eerie sounds. 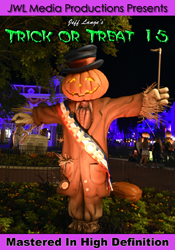 Beloved Imagineer tributes remain, plus some spooky new surprises – there’s no turning back now! The hitchhiking ghosts are waiting to play – and you just might lose your head! 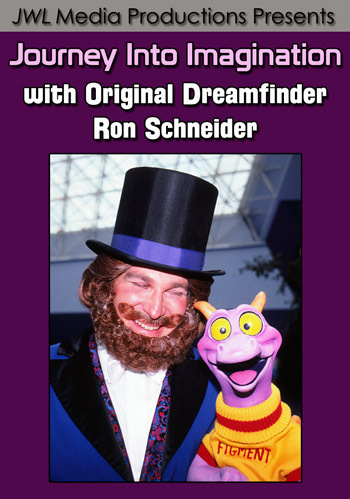 Enjoy a full ride-through of this updated classic attraction, including the stretch room; the new hitchhiking ghosts animatronics; and several versions of the mischievous, interactive ending. 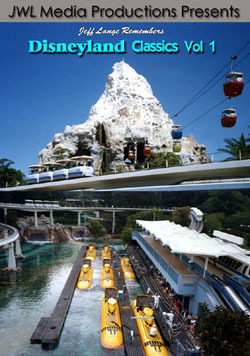 This opening day Walt Disney World attraction has been captivating audiences for nearly 40 years. 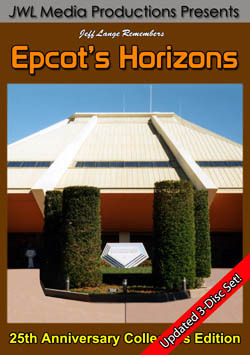 Scheduled to close for the Walt Disney World Fantasyland expansion, you can enjoy it for years to come! Set sail in your private boat past favorite scenes including Captain Barbossa on the Wicked Wench, multiple appearances from Captain Jack Sparrow, and the famous jail scene! Added this summer to the mist screen is Blackbeard, who replaces Davy Jones. As you walk off the ride, you’ll hear Blackbeard bidding you farewell, and letting you know that “the fates have spoken”. The Magic, The Memories, and You! Enjoy a perfect view of this nighttime spectacular, which features breathtaking projections on Cinderella Castle. Gasp as a turret turns into a launching rocket, and as pirates set the castle on fire! Vibrant colors combine with familiar characters, culminating in a conclusion that features Walt Disney projected on the castle, proclaiming, “To all who come to this happy place – welcome”. This is a show you’ll never forget! brightly lit American flags of Disney’s Electrical Water Pageant, it’s hard not to get a lump in your throat during the awe-inspiring finale! 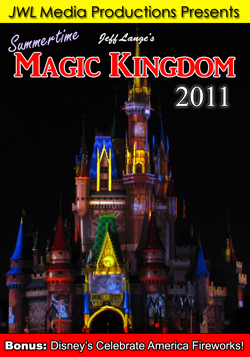 Relive these Disney summertime memories year after year or experience the magic for the first time by purchasing a copy of “Jeff Lange’s Magic Kingdom Summertime 2011”.